PAPA LEGBA HAITIAN VOODOO SANTERIA OBEAH GUARDIAN ENERGY BOUND EARRINGS TO PETITION HIM FOR HELP! These beautiful earrings are very powerful. They hold the powers of the wise Papa Legba voodoo within it! 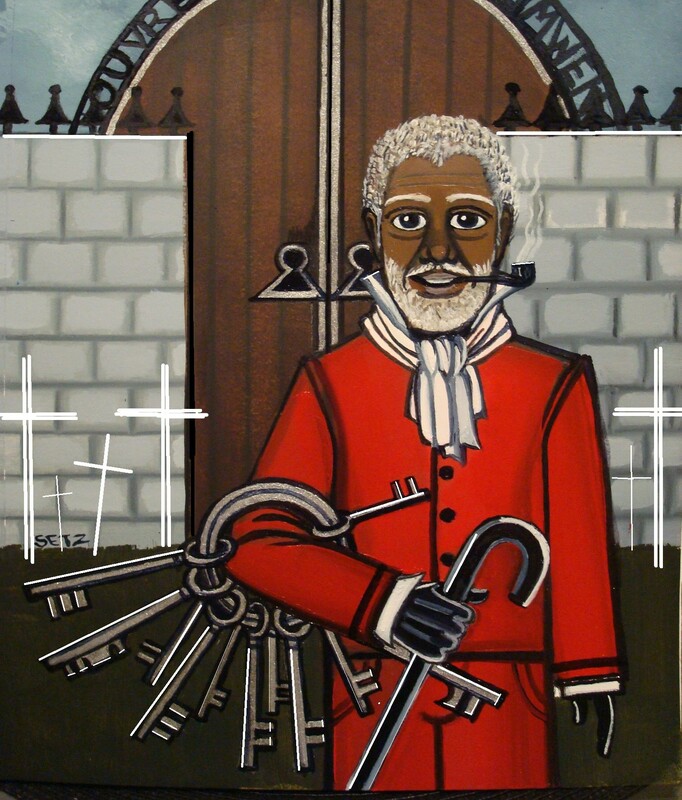 In Haitian Voodoo, Papa Legba is the intermediary between the loa and humanity. He stands at a spiritual crossroads and gives (or denies) permission to speak with the spirits of Guinee, and is believed to speak all human languages. He is always the first and last spirit invoked in any ceremony, because his permission is needed for any communication between mortals and the loa - he opens and closes the doorway. In Haiti, he is the great elocution, the voice of God, as it were. Legba facilitates communication, speech and understanding. 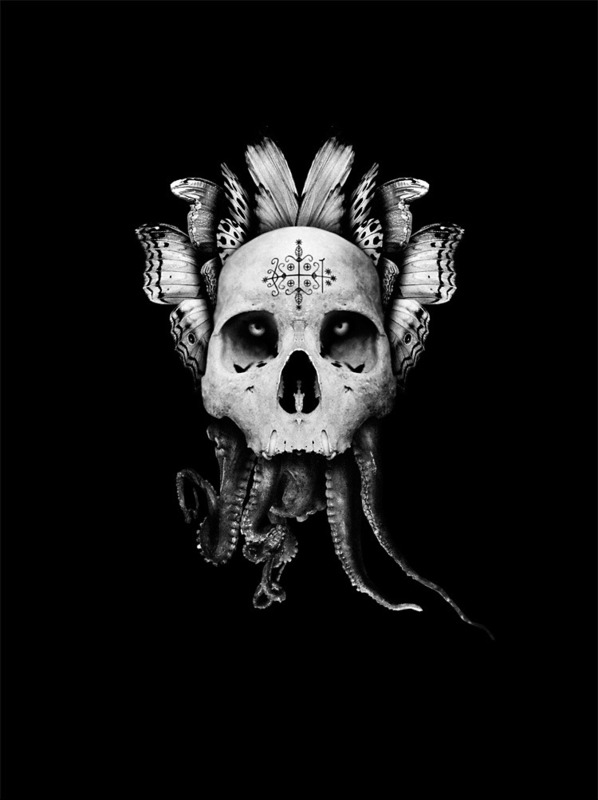 In the Yoruba pantheon, honored in Nigeria, Cuba, Brazil, and elsewhere in the Yoruba diaspora, Ellegua is mostly associated with Papa Legba since both share the role of being the god of the crossroads. In contrast to Papa Legba, however, Eleggua is a trickster child. 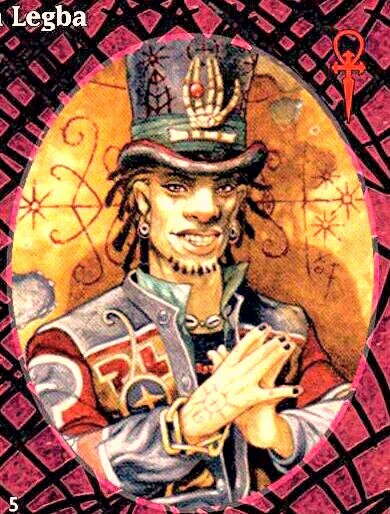 Legba also shares similarities to Orunmila, the orisha of prophesy who taught mankind how to use the mighty oracle Ifá. He usually appears as an old man on a crutch or with a cane, wearing a broad brimmed straw hat and smoking a pipe, or sprinkling water. The dog is sacred of him. Because of his position as 'gate-keeper' between the worlds of the living and the mysteries he is often identified with Saint Peter who holds a comparable position in Catholic tradition. He is also depicted in Haiti as St. Lazarus,]and St. Anthony. When you receive your set of earrings, which you can wear or hang wherever you like, you will start to become more aware. 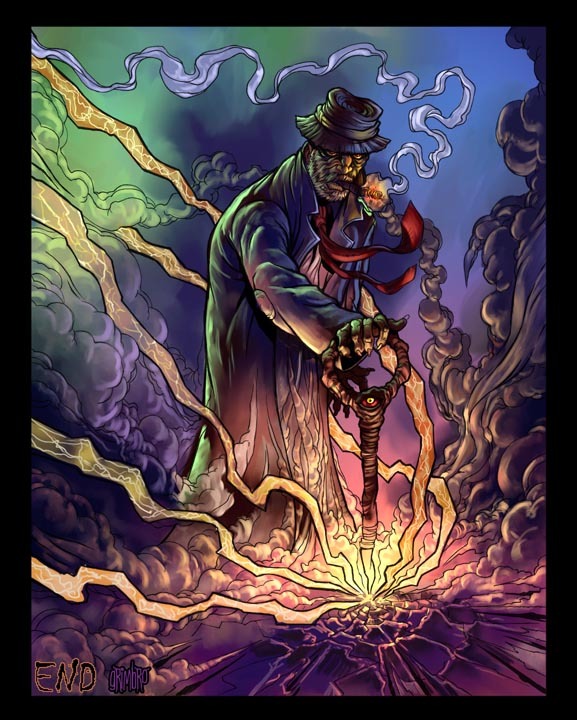 Papa Legba will guide you to do the things that are best for you! His spiritual companionship will lead you to make only the wisest decisions! He will increase your psychic awareness, make you understand your true path in life, and steer evil doers away from you! He will protect you and guide you from harm’s way! He can help steer you to increasing your abilities, success, and wealth! This FREEBIE IS FREE HELP from the powerful spirit of Papa Legba, whom you shall petition for his guidance! 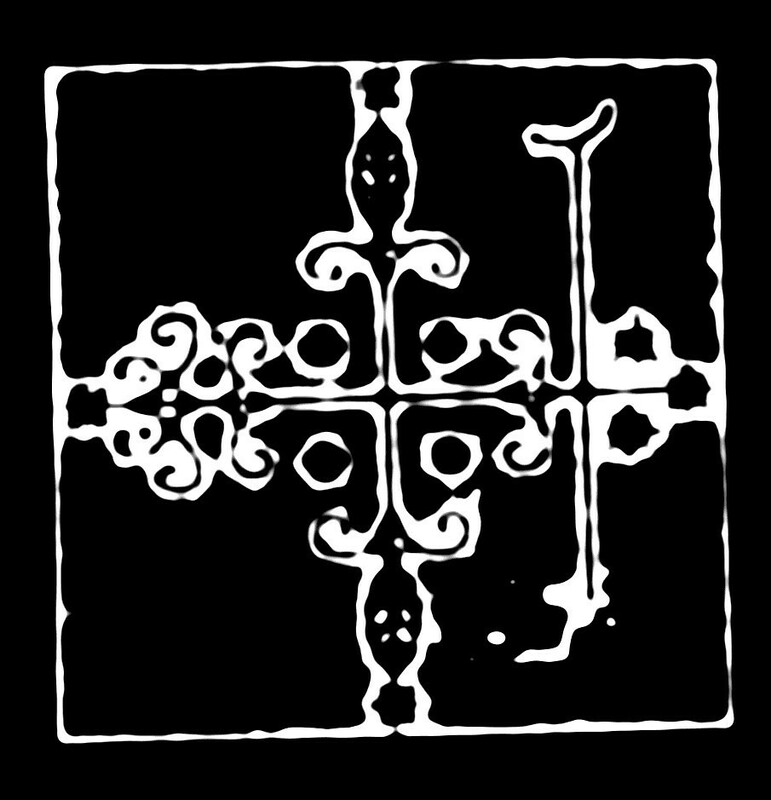 You shall also receive a picture of his veve and a prayer to use to petition Papa Legba when you feel your road has been blocked!